Posted on December 6, 2014	by Rev. Joe Jagodensky, SDS. A donkey, not the most attractive of animals and one we rarely think of. We think of his distant cousin, the horse – majestic and noble and fast running but our Nativity scene needs the donkey. I don’t even think they walk that fast but they travel well. The symmetry the second week of Advent is ready for the Holy Family. The cow last week and this week, well, the donkey. The cow is the beginning of our lives – mother’s milk and her nourishment – enough to last a lifetime. This week it is the donkey – with its loud, noisy cry, a cry we often make in life’s later years. Something will always to be found “wrong.” “The soup is salty,” as we return to the same restaurant. We’ll conjure up a complaint, no matter what. When the big things of life happen to us, it’s the little things that slow us down and wear us out causing donkey sounds. A donkey. The least of our thoughts throughout the year until Advent rolls around and this weird hybrid carries our Mother and with her, our Son. Two people inside of one and led by her silent, soon-to-be husband. It is this “weird beast” that carries the Son of God – not a golden stead, not Silver, Trigger, Buttermilk, Scout, Flicka or Piebald (look them up!) with glory and pomp riding to our rescue. Our faith-carrier is a donkey. The donkey takes the Holy Family to the place of our salvation’s birth and later rescues them to Egypt. Could Trigger have done that? “Whinny,” is a gentle, high-pitched neigh. Can we pray this Advent that our “whinnies” be gentle and thought about before spoken? The symmetry of cow and donkey is complete as we continue our Advent adventure. The cow began and the donkey ends this marvelous and wonderful journey of life. We are a community of people gathered here until our individual lives ends. As we age we begin to use props to get us from one point to the next. It seems weird but it works. An 80 year old with sneakers with a Velco strap doesn’t make a fashion statement but it makes the traveling easier. The cane, the walker, the scooter all get us from A to B. Traveling is slower but these weird additions do the trick. The weird donkey carries salvation to its beginning and then to its safety and then back again. Another weird donkey welcomes “the Christ” into Jerusalem with banners made from nature hailing him as “king,” “messiah.” The weird donkey begins the beginning of redemption and again brings it to its completion. Who would have imagined that this slowly traveling donkey played as important a role as the Cross, the miracles and the resurrection did. Are there “weird” things in your life that turned out to be not so “weird.” Please welcome the slowly traveling donkey to salvation’s stage. 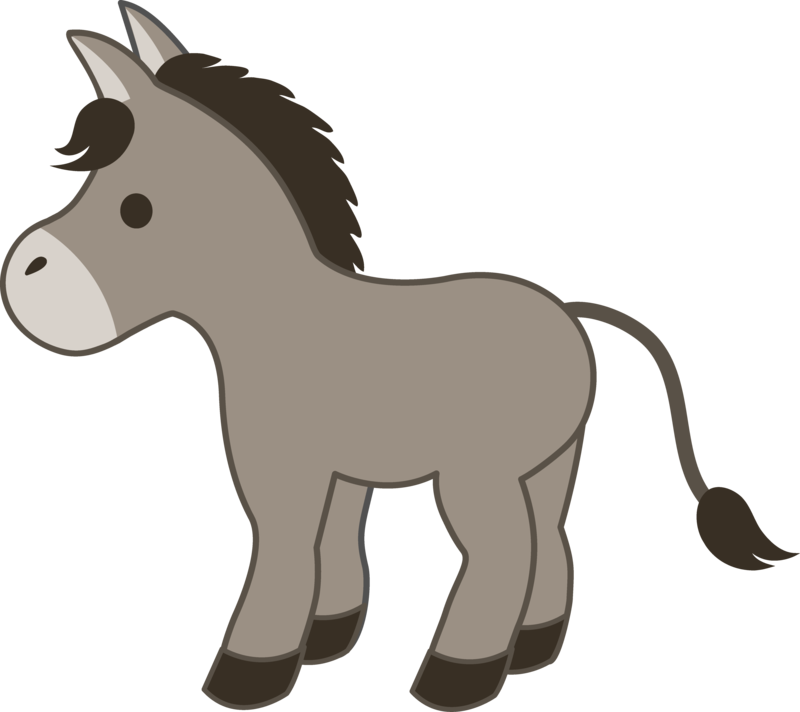 This entry was posted in Advent, Spirituality and tagged Advent, donkey. Bookmark the permalink.